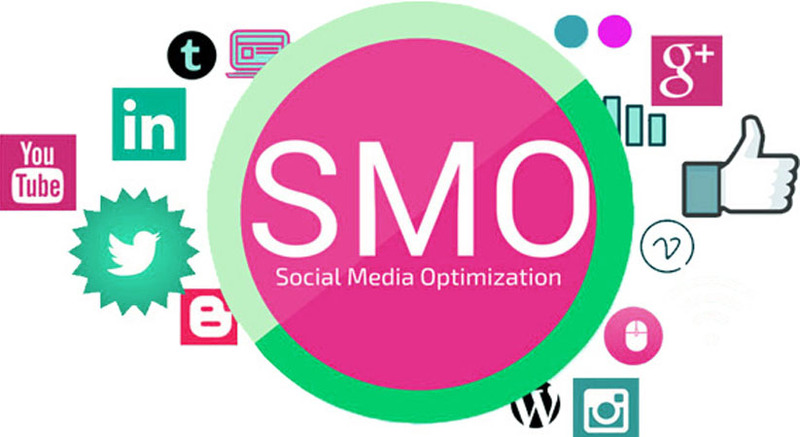 SMO is all about identifying and reaching out to your target audience and engaging with them socially at their terms. Importance of social communities as well as social media optimization cannot be overlooked by any business today. Most tech-savvy users prefer to get updates for the services and products they intend to buy or use through social networking sites like Twitter, Facebook, Linkedin etc. A sizeable number of internet users stay logged in to different social networking sites for the most part of the day, especially at late nights. To reach these internet users and to attract their interest towards your business, it becomes vital that you take the help of expert SMO Company. The team of seasoned Social Media Marketing professionals at Indowebhub has the technical know-how in creating awareness about your business in professional as well as other social communities online. Hence, we take a holistic approach to your online marketing campaigns and make sure that your SMO campaign blends perfectly well with other elements of your marketing plan including Search Engine Optimization, search engine marketing as well as Pay per Click (PPC) campaigns. At Indowebhub, we offer the most innovative Social Media Optimization services worthy of taking your dream venture to unsurpassed heights. Our transparent and dedicated approaches are exclusively incorporated for our targeted clients. Your business is the result of your dedicated efforts as well as hard work. Hence, you will leave no stone unturned in ensuring the best for it. Indowebhub, we put forward this request to rely on our SMM and SMO assistance. We will live up to our promises and never let you down! Contact us at Indowebhub to understand more about SMO packages.